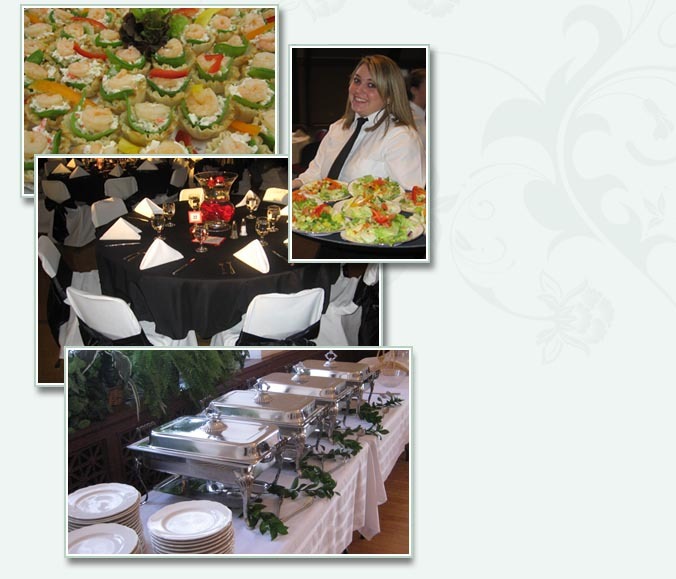 For over 35 years, Belmont Catering has been serving the Dayton area and adjoining communities. 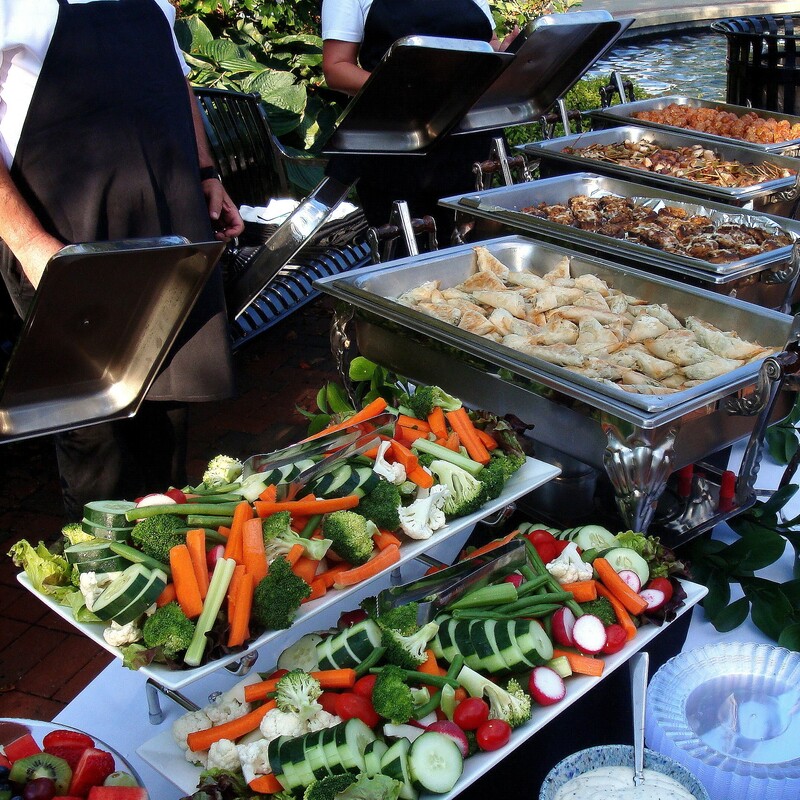 Our full service catering, with delicious food and unparalleled customer service is second to none. 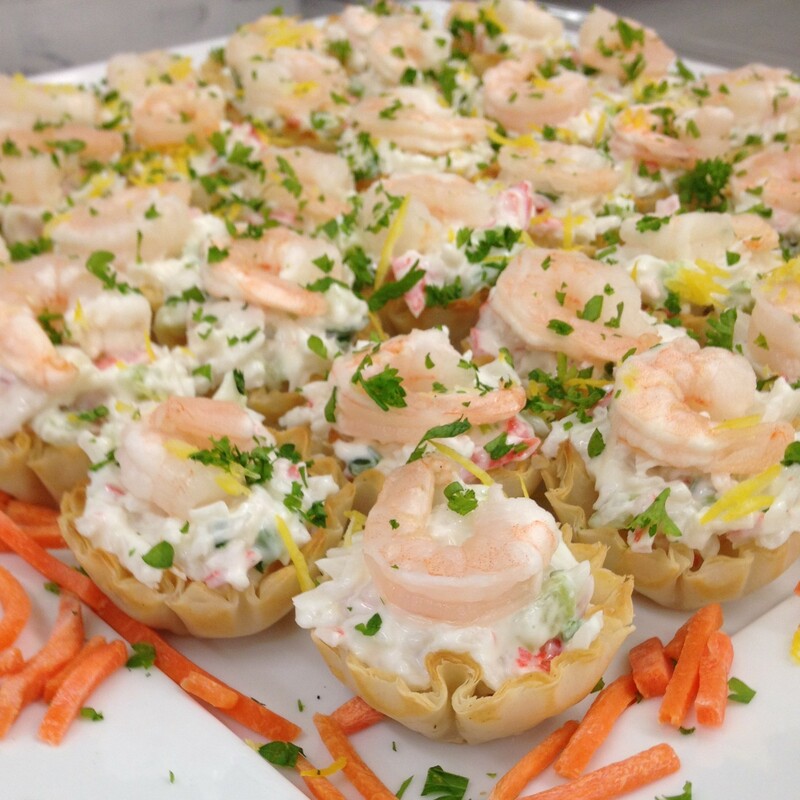 Family owned and operated, we practice personalized service to accommodate our customers catering needs. Whether it is a company picnic or your daughter’s wedding reception, sit back, relax and…. Be a Guest at Your Own Party! John, Thanks again for the great food and incredible service. Our Executive Director Kathleen gave you a ‘shout out’ at her curtain speech for saving our behinds. We will certainly be using you for future shows. 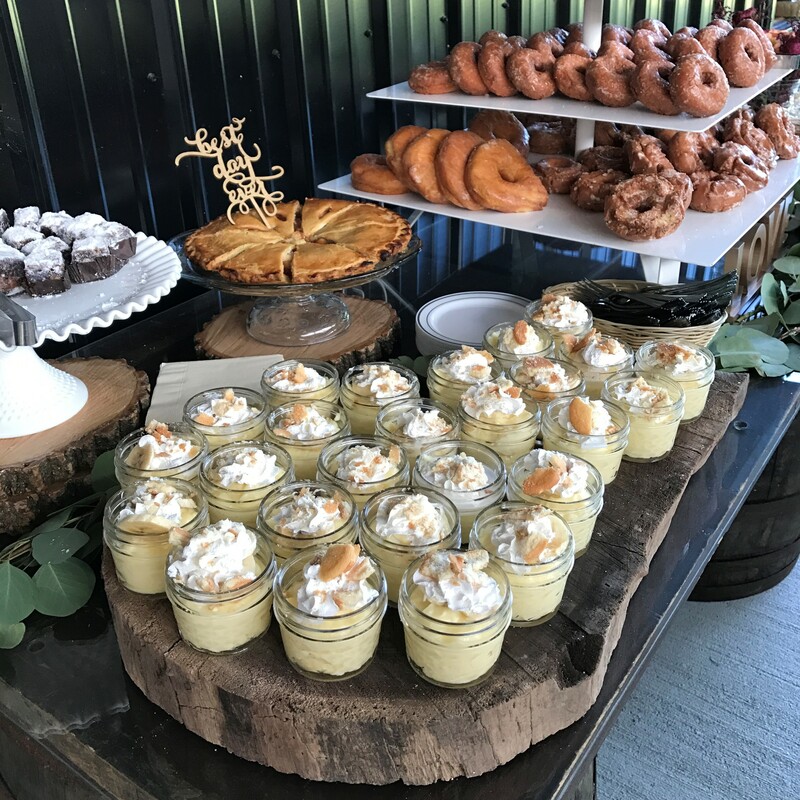 The food at our party was delicious, absolutely delicious. I have heard many, many compliments. Everything was perfect. It was the best year I have ever had at the Christmas party. Nothing but compliments on the food and stress free for me!!! 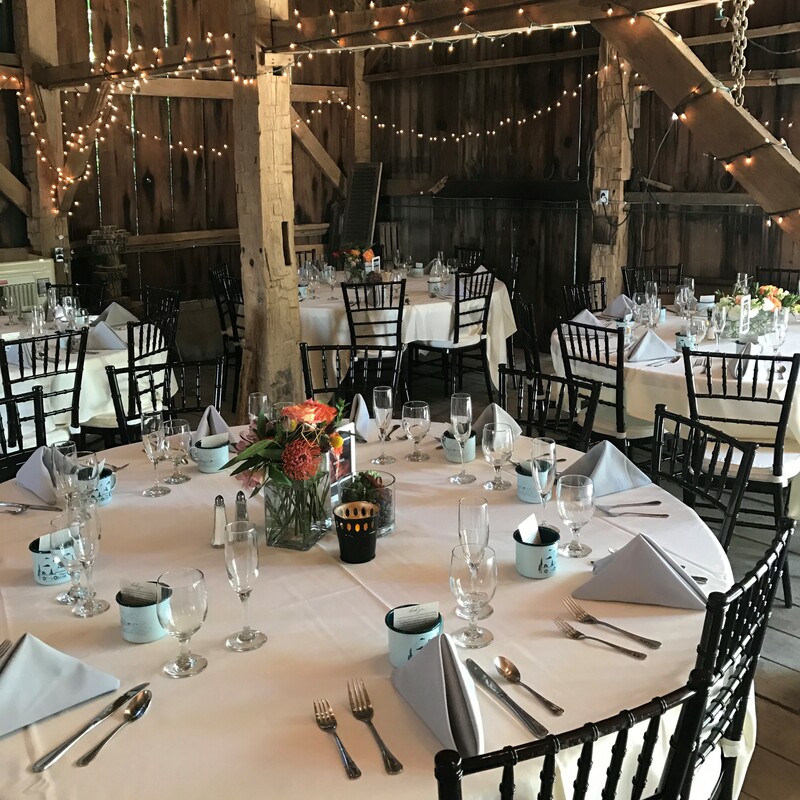 I would recommend your organization to anyone planning an event. Cindy Stolle of Advanced Background Check, Inc. 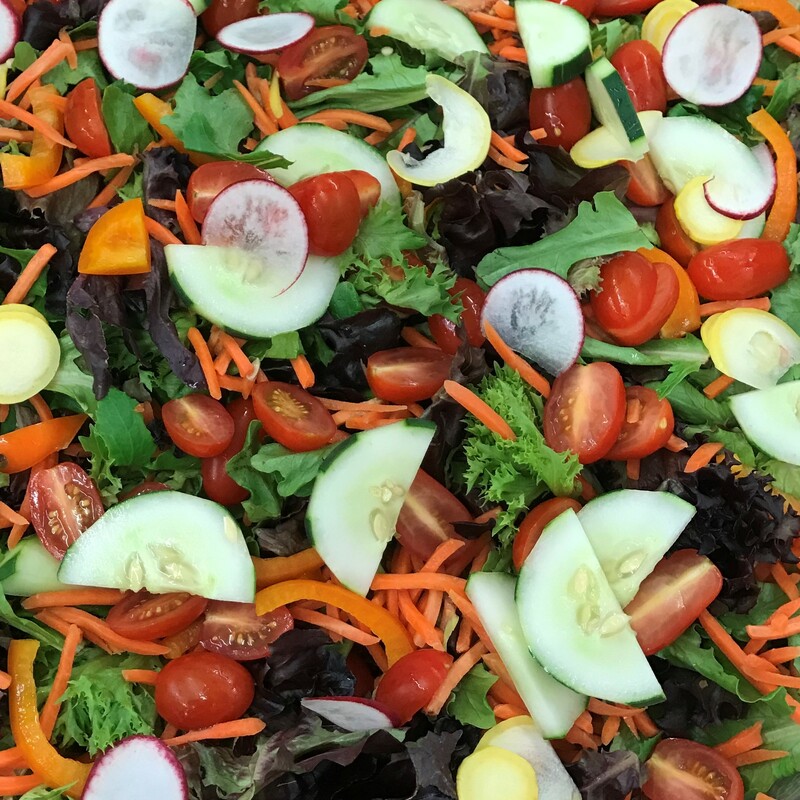 Please feel free to add our praises to Belmont Catering. I can not say enough good regarding our experience with Belmont. Excellent tasting food. The chicken was to die for, delicious ham, potatos, waldorf salad, not one piece of asparagus was left. Not that much of anything was really. The home made baking powder biscuits were fabulous. Even the coffee was good. I loved everything. Many many people came over to tell us about the delicious food, and also the service was exceptional. I so appreciate the staff, they were professional, attentive and sweet. The Hayner Cultural Center actually phoned us to say how immaculate the kitchen and ball room had been left.